Proper Dosing: How Much Cannabis Should I Use? 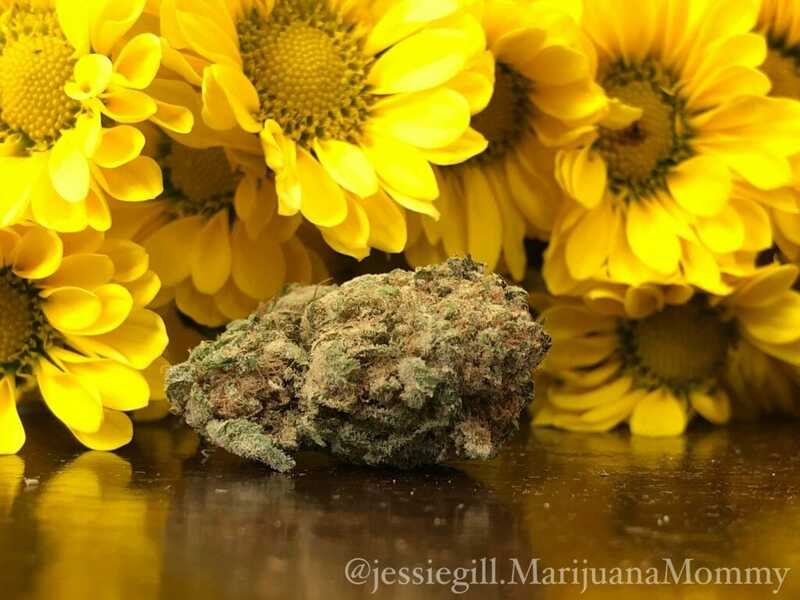 What is the perfect dose of cannabis? New users should start with a small dose of THC and increase their dosage slowly. How Much Cannabis Should I Use? In order to achieve the maximum wellness benefits with the fewest number of side-effects, cannabis users should pay attention to how much cannabis they consume. Cannabis dosages are extremely individualized. The ideal dosage can only be determined by trial and error. Keeping track of how much is used and the effects they feel can help patients evaluate and determine the perfect dosage for them. Simply keep a list of the amount consumed, the strain used, and the effects you felt afterwards. 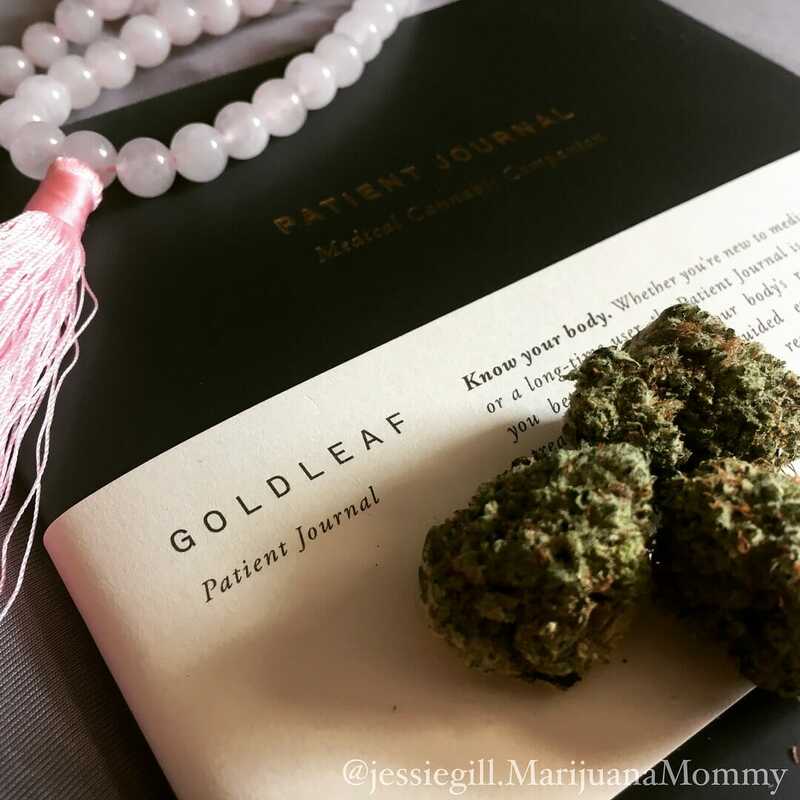 This patient journal from Goldleaf can help patients track their usage. For some people, two hits will do NOTHING. For others, two hits will send them off to dreamland. The thing is, back then before my pot patient day, I was completely uneducated about cannabis. I had no idea that every strain of cannabis can cause a different physical reaction. I’ve heard many potential pot patients say, “I tried it and I had a panic attack.” This is often because people consumed waaaaay too much without building up a tolerance. A dose of cannabis that’s too high for an individual’s system can trigger anxiety. 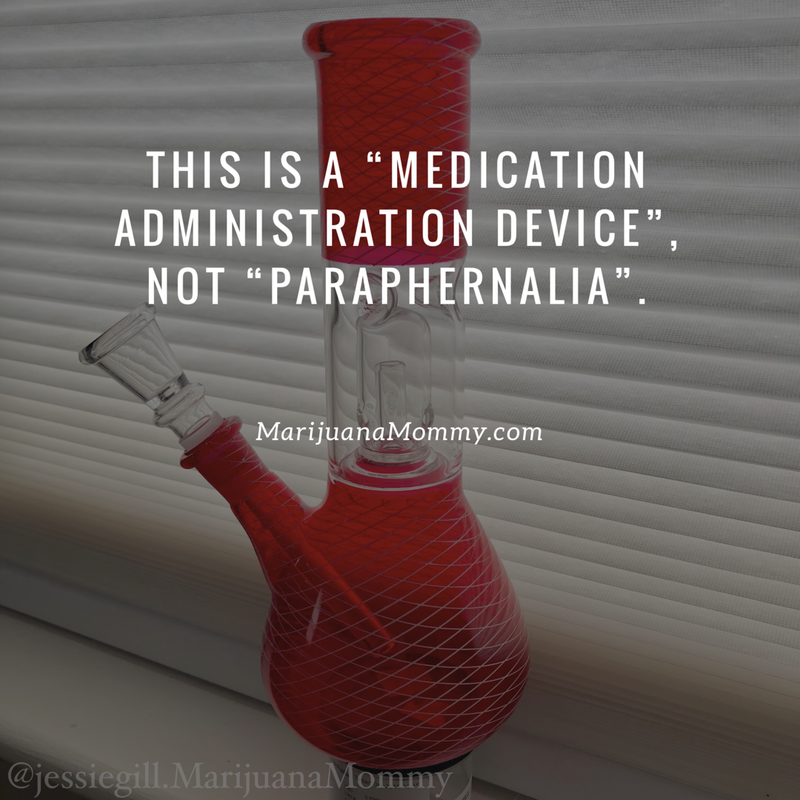 This is a medication administration device, not paraphernalia! If you consume too much cannabis, you will feel lousy. Consumers who have had a negative experience from overconsuming cannabis are much less likely to consume cannabis again in the future. These bad experiences ruin medical marijuana for many potential patients. This response is similar to food poisoning. 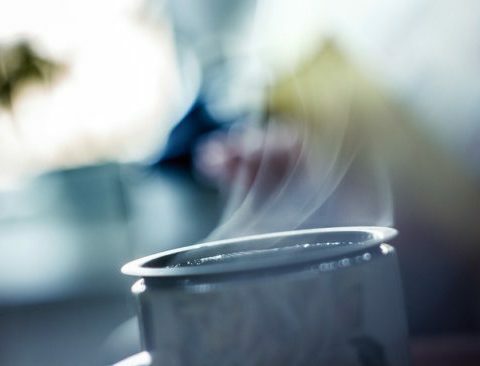 Our minds warn our bodies to stay away from a substance that caused a negative reaction. Lisen, just because you smoked a blunt a day in college, does NOT mean you can handle the same amount of marijuana now. Tolerance wears off quickly. If you’ve taken a break from using cannabis, expect to start back at a much much lower dose. Especially if years has elapsed since your last use. Think of it this way, you might have run cross-country in high-school, but if you haven’t gotten off the couch in the last 10 years, you’re barely going to make a run to the end of the block. 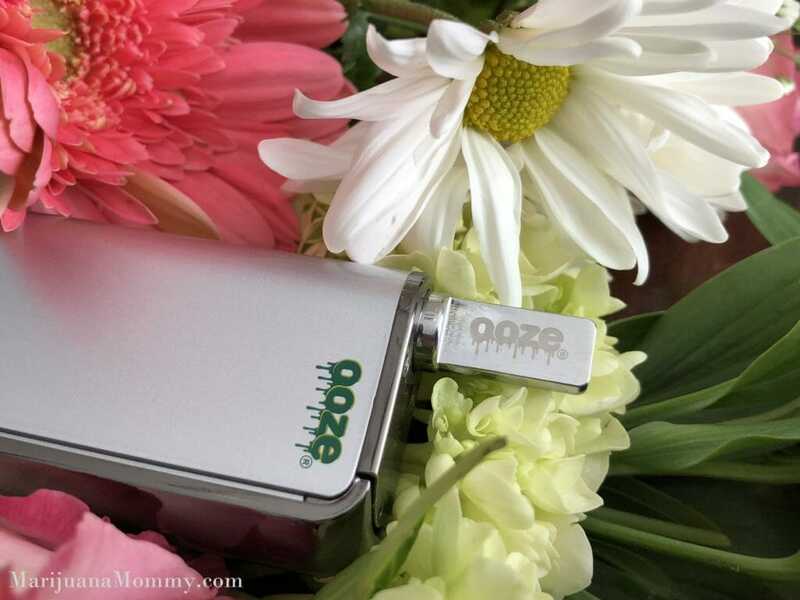 Check out the Duplex Dual Extract Vaporizer. Experts often recommend starting with just one hit of a low-THC strain. Wait for 15 minutes, if you feel the need for a stronger dose, consume more. Or if you’re starting with edibles, begin with a small dose of around 2.5 mg of THC. Also keep in mind, consuming cannabis orally is significantly stronger than consuming it via inhalation. It takes a lot longer to feel the effects of orally consumed cannabis. (Effects usually take approx an hour to begin but can take up to four hours in some unique situations.) The effects of orally consumed cannabis are also more intense and last longer. Because the effects are so different, patients who are new edibles should ALWAYS start with a low-dose of THC edibles, even if they’re a regular smoker/vaper. When using cannabis for symptom management, the perfect dose is unique for each person’s body. After regular use, users can usually identify the dosage and strains that best alleviates their symptoms without causing too many side-effects. New cannabis users should start with a low-dose of THC, wait to see their individual reaction, and then slowly increase their dosage until the desired results are produced. The post Proper Dosing: How Much Cannabis Should I Use? 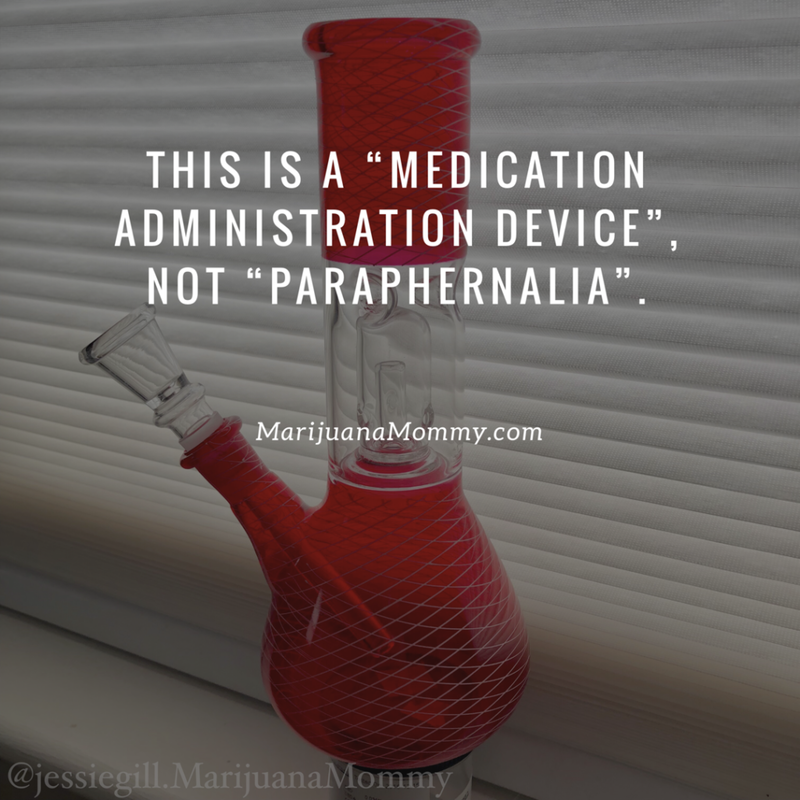 appeared first on Marijuana Mommy.